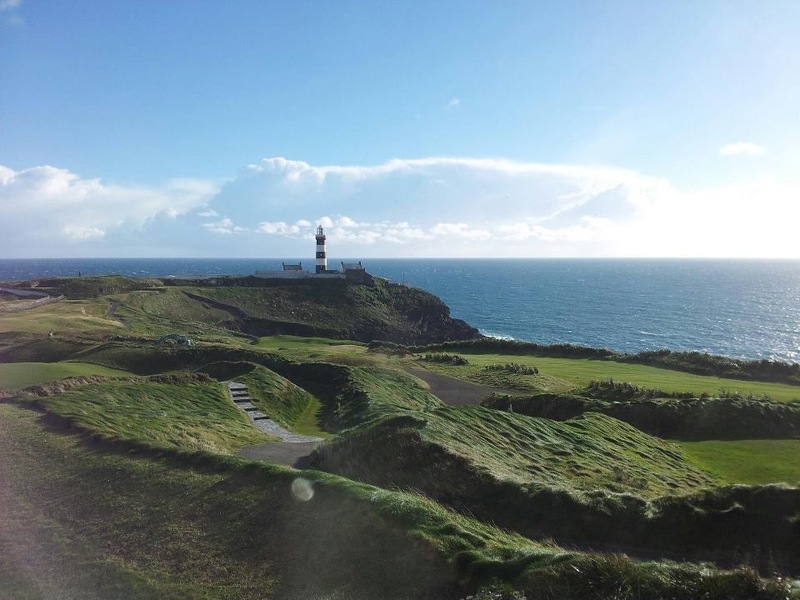 On the back of a hugely successful Inaugural Tournament in April of 2013 during Masters week in Ireland, the Social Media Open returns to these golfing shores in April of 2014 for its 2nd Annual Tournament. With over 50 golfers already down to play next year it promises to be a great event once more and very competitive one. Playing in during Masters week as well means playing golf by day and watching the finest golfers in the World battle it out at Augusta by night, with maybe a few social drinks to accompany the evening’s festivities! There are a couple of changes for the 2014 Tournament, Doonbeg replaces Mount Juliet as the venue for Day 1 on Wednesday 9th April while Adare swaps with Castlemartyr as the Limerick course will now stage the 2nd Round while the Cork venue hosts Round 3. As expected, the Old Head Golf Links provides the crescendo with the Final Round being played there on Sunday 13th April 2014. 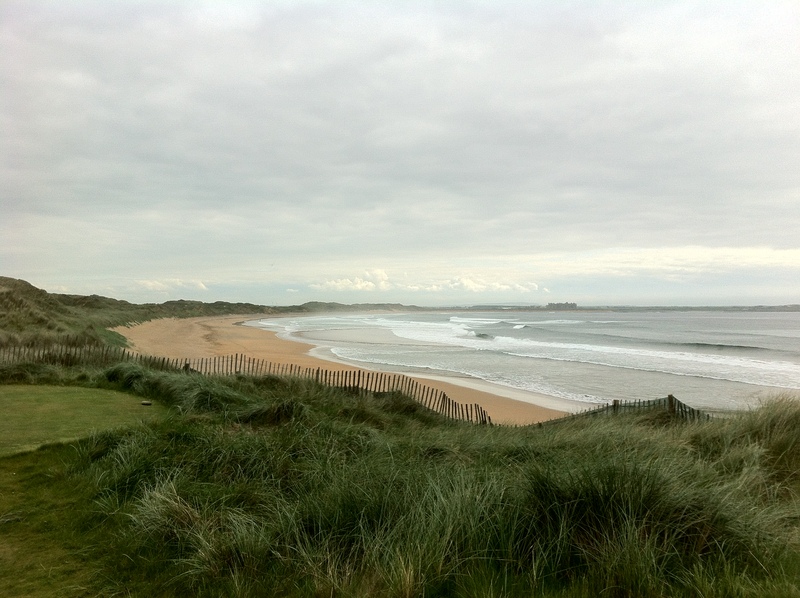 Doonbeg Golf Club is a true links course and the County Clare venue has one of the finest backdrops for golf, based right beside Doughmore Beach. It will definitely provide a great test on Day 1 but one I’m sure all the competitors will enjoy! Accommodation will be available at the Lahinch Golf Hotel that evening for those on Play & Stay Packages. 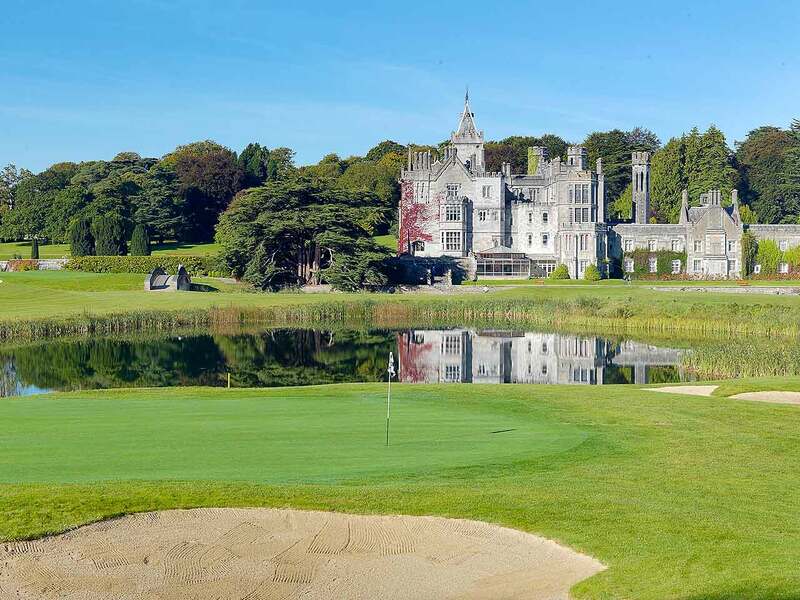 The awesome Adare GC will host the 2nd Round, returning by popular demand from the Inaugural Event where every competitor was delighted with the course and especially the condition of the greens. The Trent Jones Snr design, his last ever actually, has consistently been ranked as the No.1 Parkland course in the country and it is easy to see why. We are very much looking forward to playing this course again in 2014. The road to Cork then beckons for the next 4 nights and 2 rounds as Kinsale becomes home for the majority of the field. 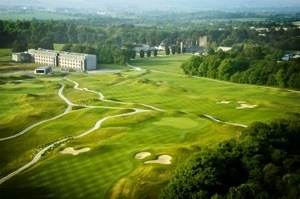 The short trip to Castlemartyr for those on Play & Stay packages awaits on the morning on Day 3. The Ron Kirby design, of Nicklaus Design and Old Head fame, provides a good challenge around the grounds of the estate. There are some very quirky holes here and with some tight short par-4s to negotiate, especially on the front 9, the course will ensure any score you get here you will deserve. The closing 6 holes here are particularly good and provide for a great finish. For those on Play & Stay packages it’s back to Kinsale to enjoy the 2nd Round of The Masters, with a day off to come on Saturday 12th April it could be a late night! Talk of whiskey tasting at The Folkhouse is already abound. Saturday, as was the case for the Inaugural Event, will be a Rest Day and it was much needed after the first 3 rounds in 2013. Extra golf can of course be arranged but most people decided to take it easy as it was the only day to recharge the batteries. 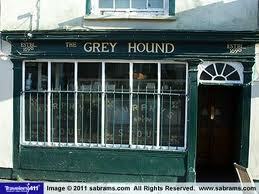 There were plenty of competitors who decided to sample the fine watering holes around Kinsale this year though and I’m sure this will be the same again in 2014 – The Greyhound, The Market, Oscar Madisons and The Folkhouse being likely venues for some craic! 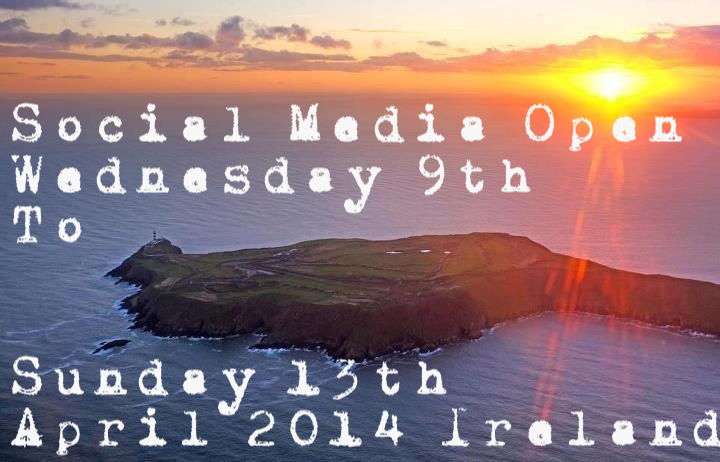 Sunday the 12th April 2014 will be the Final Day of the Social Media Open with the Old Head Golf Links hosting the Final Round. 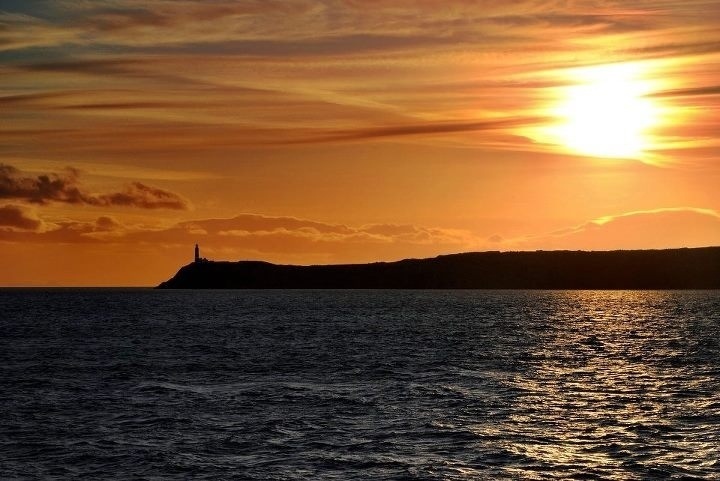 One of the most spectacular courses in the World, the Old Head became an instant favourite among all SM Open competitors with the vast majority of them having not played the course before. It was a must that this amazing course would be on the itinerary for the 2nd Annual Tournament and we are delighted that it will be. 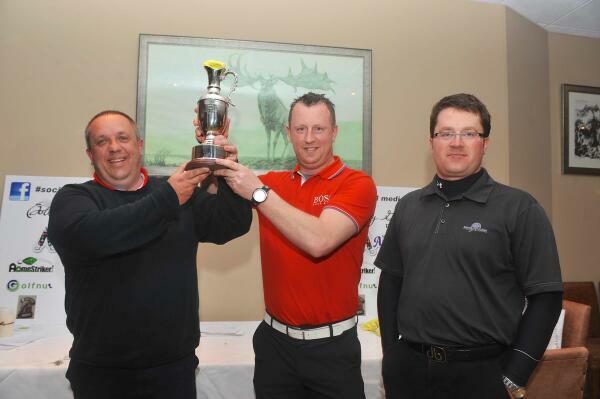 The Prize Presentation will take place after golf in the Old Head Clubhouse, 1st Prize being a Custom Fit Driver for each member of the winning team from Fore Golf, the opportunity to defend your Title in 2015 with Free Golf for all tournament rounds and of course you also get The Grace Murphy Trophy to take home for the year as well! Other prizes include PING wedges; Golf Breaks to Killarney and Kilkenny; Golf vouchers for Old Head, Doonbeg, Adare, Castlemartyr, City West and Tulfarris; Swingbyte 2.0 units, Metro Golf Dublin Vouchers, Royal & Awesome pants & hats and MyCoverPics covers!! If you have any queries on the 2014 Social Media Open email socialmediaopen@gmail.com, team spaces are filling up fast so we are likely to sell out before our entry deadline of Friday 29th November.